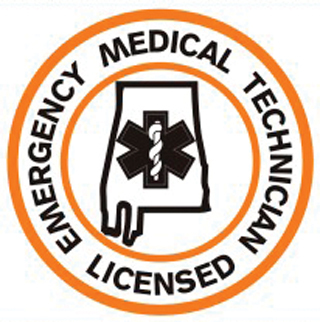 Embroidered Patch - EMT inch 3" Dia. 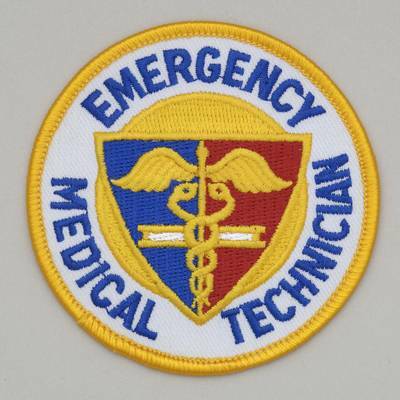 The embroidered patch reads "Emergency Medical Technician" in blue letters. 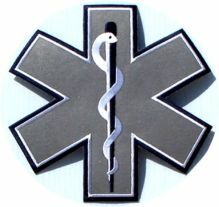 The EMT design features a shield of Red and Blue with a gold Caduceus on a white background surrounded with a Gold edge. 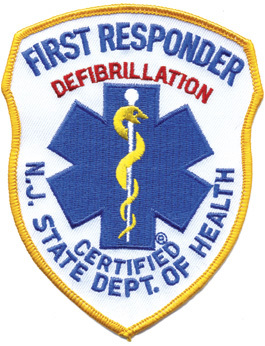 This is classic patch is still widely used in hospitals and clinics. 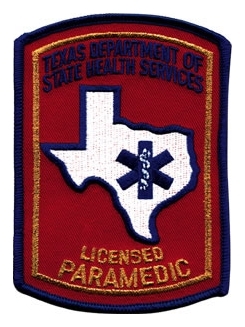 This high quality, long wearing this patch will look great on your uniform, lab coat or gear bags for years. 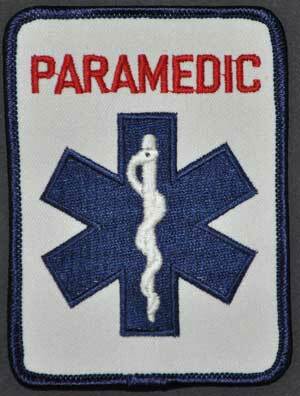 I'm personally fond of the product as it was the first patch I bought when I became an EMT in 1980. 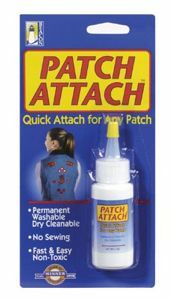 We are now the exclusive distributor of this patch nation-wide.